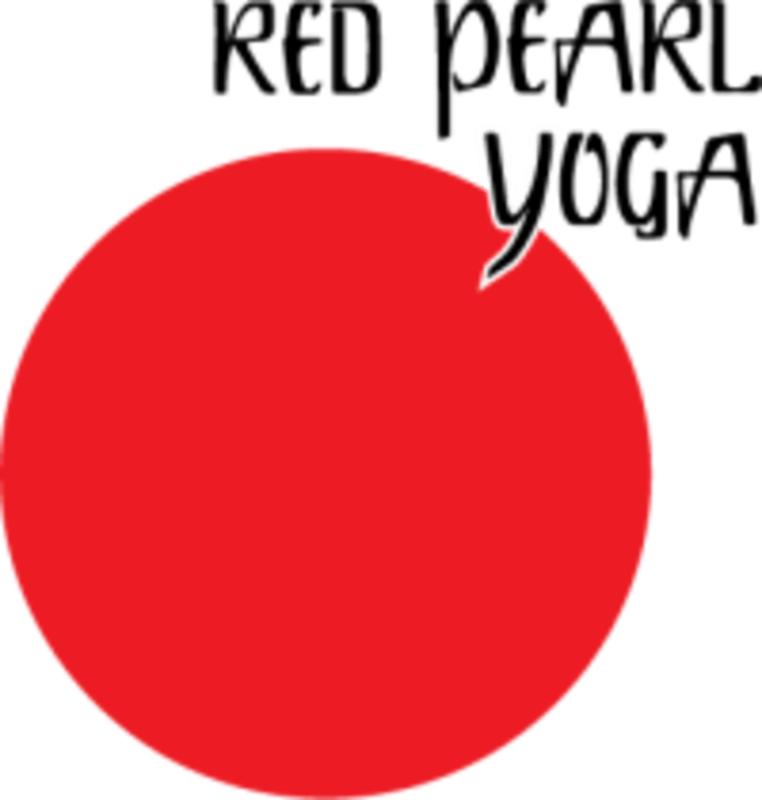 Start taking classes at Red Pearl Yoga and other studios! Take your lunch hour on the mat. One hour Vinyasa class welcomes all levels. Nourish your soul and create some space in your day. There are no upcoming “Lunch Hour Vinyasa” classes on this day. Please come on an empty or not too full stomach. Bring a Yoga Mat, Water, Towel. They sell /rent these items if you do not have them available. Wear comfortable clothing that moves and breathes with you. Keep perfume/scent to a minimum out of respect for others. Cell phones on OFF. Lobby doors will be locked once class begins within 10 minutes. Doors will be open 15 minutes BEFORE class begins so they can get the space cleared and ready for YOU! Red Pearl has MOVED! 904 N. Flagler Drive. Fort Lauderdale, FL 33304 They are now on the RR tracks, DIRECTLY BEHIND SEARS. (not in Sears Plaza)Look for bold graffiti-covered buildings surrounding a parking lot. Double doors are to the right of Marilyn Monroe. Free parking. RPY is now located in the fab MASS District. (music and arts south of Sunrise).Lots of new businesses opening up soon in this 1950's renovated building. Additl. parking on west side on Flagler or in parking lot south east of studio. Very very basic class, should have been an intro to yoga not a vinyasa. Zero personality from instructor, unfortunately very disappointed... had high hopes for this beautiful studio.